Efficient management of multi-dimensional resources has gained new aspects as inevitable results of overlapping and coexistence of many communication systems. New waveforms approaches exploiting the complementary features of multi-dimensional resources emerge to be a tempting solution to break the bottleneck in the physical layer toward heterogeneous networks. In this context, novel waveform designs to fulfill the requirements of heterogeneous networks constitute our main research interests. Toward this ultimate point, our scope ranges from the fundamental properties of the waveforms (e.g., pulse shapes, orthogonality, nonorthogonality, time-frequency lattice) to the frame structures in the transmission. We investigate not only waveform itself in time-frequency in terms of channel adaptation and flexibility, but also cross relations between waveforms like signal separability regarding to the their suitability to next generation networks. Additionally, considering practical systems, we focus on their impacts on the other topics in physical layer (e.g. PAPR, equalization, channel estimation, out-of-band radiation) and MAC layer (e.g. scheduling), since they essentially affect the transmitter and receiver algorithms. Related last projects can be found here. Advanced digital baseband algorithm designs can improve the performance of the communication system, reduce the computational complexity and power consumption, extend the range of communication, and increase the data rates. Actually, the enabling factors for current developments and future projections in wireless communications are the flexibility and capability in digital signal processing (DSP). In other words, the requirement for the efficient design can vary depending on the application and type of the network. as well as the requirements can change in time for a given application or network depending on the user context and channel conditions. Therefore, adaptive, channel aware, and user aware algorithm designs are critical for the next generation systems that will mostly be possible with digital baseband processing advances. Demands for more bandwidth requiring applications and increasing number of wireless devices caused inevitable evolution of wireless systems. However, the spectrum is still limited and spectral crowd pushes more efficient spectrum usage. 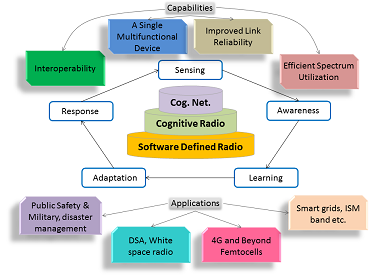 This brought the idea of cognitive radio (CR) which has spectrum sensing, awareness of its surroundings, learning and self-adapting capabilities to maintain communication in an opportunistic manner. Development of such systems is encouraged by regulatory agencies such as Federal Communications Commission (FCC) in United States, to have licensed spectrum become available to the unlicensed/secondary users to increase spectral efficiency. 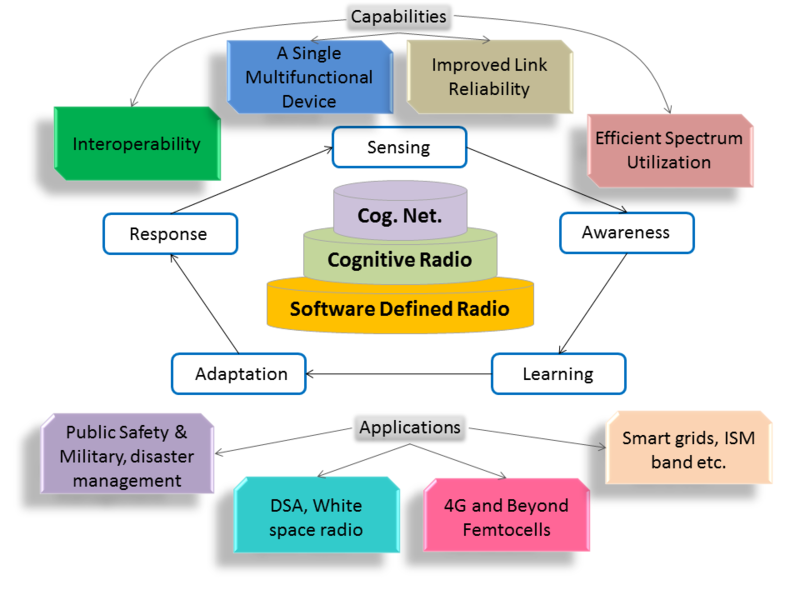 As WCSP Group, we are interested in developing CR and software defined radio (SDR) algorithms to enable future radios to have advanced capabilities and designing CR test beds in our well equipped laboratory to test performance of the proposed techniques in practical cases. Related links can be found here. Testing, measuring, and verification of next generation wireless devices, sub-systems, and networks are very challenging. 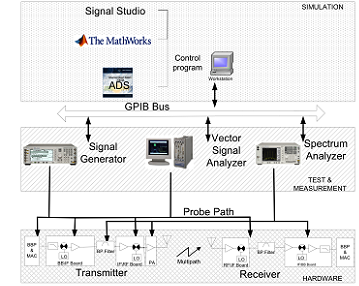 The challenge is not only in hardware (requiring wideband signal analysis and generation capabilities as well as high speed ADC/DAC and fast processing capabilities), but also in software (requiring additional test vectors, performance metrics, user interface, etc.). 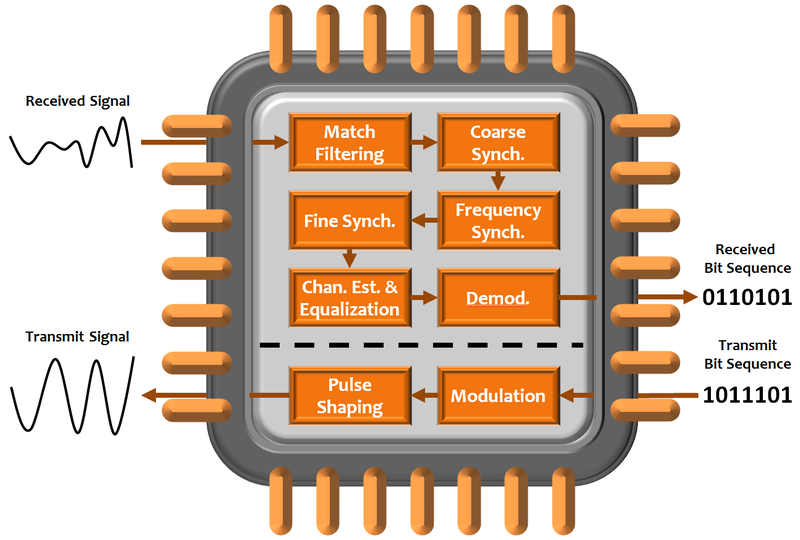 The next generation tools should have the ability to process wide variety of waveforms and should be equipped with autonomous synchronization and detection capabilities. In addition, understanding the transient behaviors of the transmitted and received signals is crucial. We are interested in testing, measuring, and modeling the components, devices, wireless channel, RF front-end subsystem, interference, network of radios, etc. RF front-end and its impact in the overall system in terms of temporal characteristics (like PARR, CCDF), spectral characteristics (like ACPR, out-of band interference, IMP), in-band interference, BER, etc. 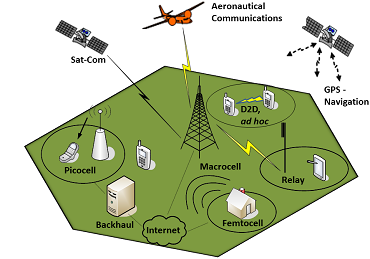 Interference is a limiting factor for the capacity of wireless services and might occur as a result of loose planning of wireless networks, mobile device hardware impairments and impacts of wireless channel. 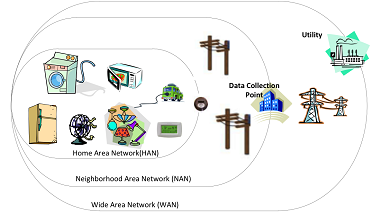 Accordingly, increasing demand for more bandwidth consuming applications and lack of spectrum availability with the introduction of heterogeneous network (HetNet) nodes leads to denser frequency reuse and coexistence of different technologies. This leads future wireless networks to observe interference from even a larger number of sources. As WCSP Group, we believe that interference is a significantly important issue for both commercial and public safety communication systems. Therefore, first we focus on understanding and modeling the interference scenario to exploit unique characteristics for interference suppression, and accordingly develop novel techniques based on the most suitable interference avoidance, coordination or cancellation approaches considering the available resources, e.g. processing power. 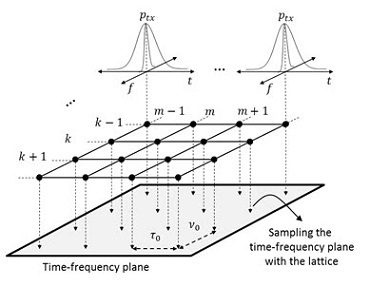 In this context, we analyze the impact of interference in multiple domains such as time, frequency, and space and make use of the results to propose multiple-domain linear/non-linear (iterative) cancellation or coordination techniques. 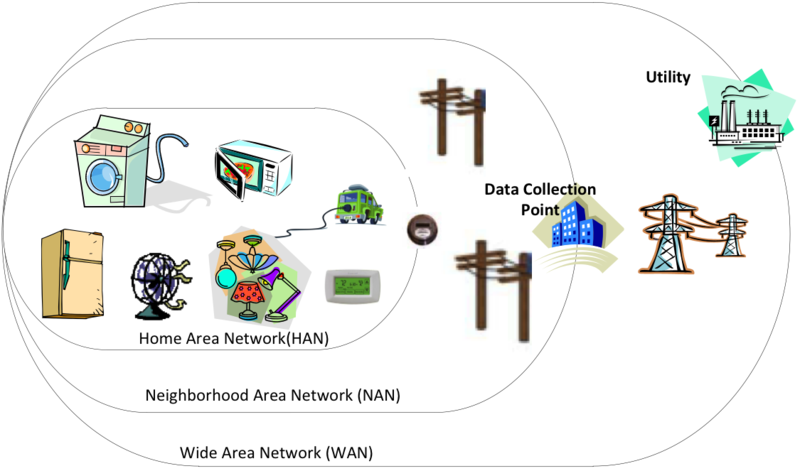 With the urge to be always-connected to network along with data-hungry applications traditional homogeneous large scale network deployments are not sufficient to address emerging throughput demands of broadband wireless users. Especially, the new applications (e.g. real-time video caller, HD movie player), which can dictate for symmetrical or asymmetrical traffic, require flexible networks with high speed connections. Satisfaction of these recent trends constitutes the main driving force for heterogeneous networks that allow various types of cells at different scales (e.g. 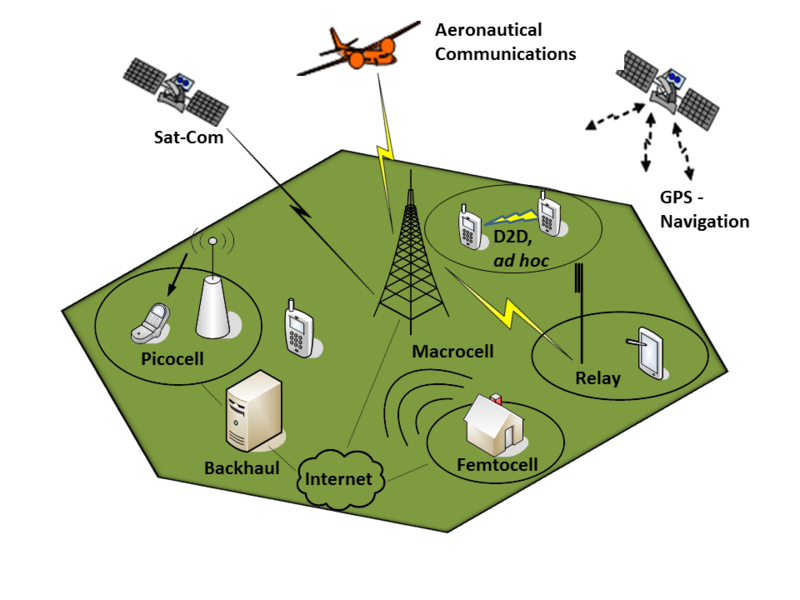 femtocells, picocells) to operate at the same spectrum for increased reuse and provide more freedom for the network connections. Recently, significant effort has been devoted to maximize the spectral efficiency and network flexibility for heterogeneous deployments. However, interference between cells utilizing the same spectrum resources still constitutes the main problem of heterogeneous networks. As WCSP group we are focused on PHY/MAC layer algorithms for next generation network deployments including theoretical analysis and optimization of the systems. Our current research areas include but not limited to load balancing, mobility and interference management in heterogeneous networks. Research goal is to study and improve multiple-antenna transmission and multiple-antenna reception (MIMO) wireless communication systems. 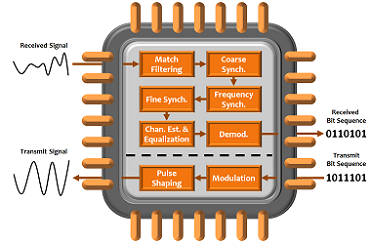 Issues related to mutual coupling and correlation between antenna elements, multi-user receiver algorithms for MIMO schemes, channel estimation and tracking of multi-channel, synchronization, and frequency offset estimation are among the focus areas. More specifically, our focus is the application of MIMO to OFDM systems (MIMO-OFDM). Currently, the OFDM based wireless test-bed is being updated to test and develop MIMO-OFDM research. Development of new physical layer techniques for the improvement of ultrawideband (UWB) systems for personal area wireless communication systems. Algorithms that increase data rate, improves capacity and system performance, reduce the power consumption by designing simple and power efficient algorithms are some of the goals. 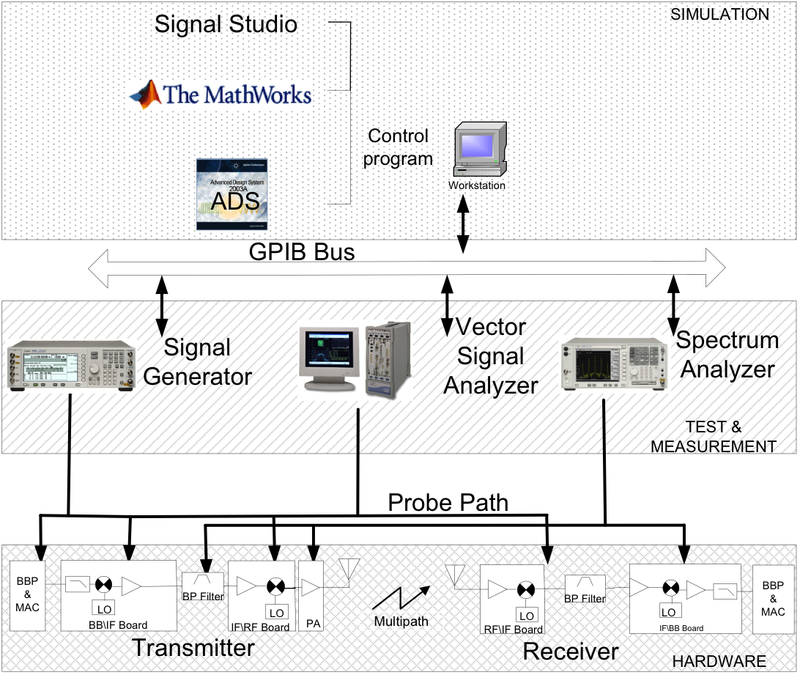 Research includes multi-user interference cancellation, narrowband interference cancellation, multiple access techniques and multiple access code design, study and evaluation of modulation options, ultrawideband channel characterization and study of its effect on the system, jitter and multipath analysis, receiver enhancement algorithms including improved channel estimation, practical and efficient Rake receiver design, interference cancellation receiver algorithms etc. In spite of being attractive, PLC channels are very harsh, posing great challenges to the performance of communication systems. Similar to wireless communication channels, when a signal is transmitted on the power line conductors, the received signal consists of attenuated, delayed, and phase�shifted replicas of the transmitted signal causing multipath, fading, and delay spread. Time selectivity in PLC channels is mainly caused by the variation of the impedance conditions in the network especially at the termination points. The noise and interference conditions in PLC channels are relatively more complex than that of wireless channels. As a result, there are so many research challenges and opportunities in power line communication.